After months of searching left, right and centre, police has announced that it is yet to locate Siraje Bakaleke, the former regional police commander Kampala East. Bakaleke went into hiding after the High Court issued a warrant of arrest. 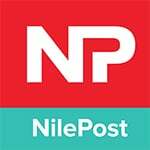 Police officials told Nile Post that Bakaleke’s continued hiding will land him in deeper soup and urged his friends and relatives who may know his whereabouts to convince him to come of hiding and face the law. 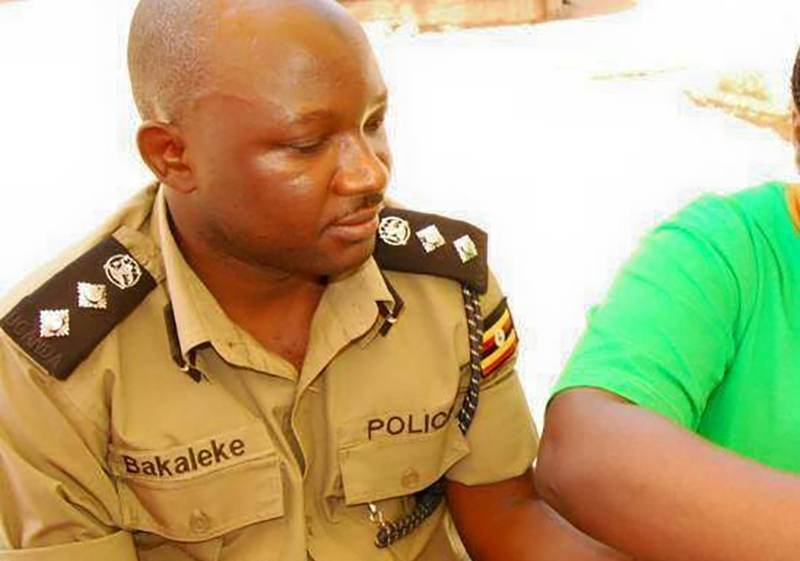 Emilian Kayima, the police spokesperson said they still do not know where Bakaleke is. “We are ready to comply as per the court orders by arresting and producing him but we don’t know where he is. We can’t say he is here or there. The family should help him to come back because he should argue his case and not hide from the law,” Kayima said. He said that Bakaleke’s continued absconding from duty and hiding from the law is only worsening his situation. 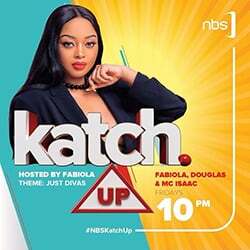 “He is not at his station and that is not good for him nor for the mother institution of the Uganda Police Force which he serves. He should report to his unit immediately because it is now becoming tricky for him,” he said.